We are now two thirds through our weaning and it has gone well. 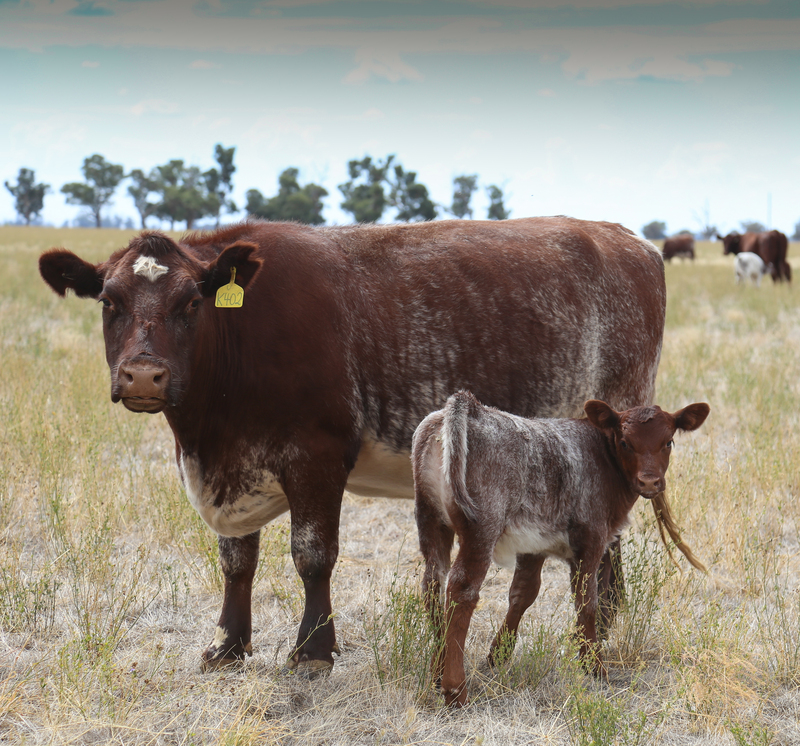 All the spring calves weaned so far are out on the lucerne, grazing happily and don’t seem to be missing their mums. We have had all the cows with weaned calves preg tested and we are running at over 90% positives with single sire joining and tight time frames. Only 2 of our 75 joined heifers were not in calf. All carcase data of our steers sent to the JBS Thousand Guineas has gone into Breedplan. We are already seeing positive changes to our EBVs with improvement in marbling and growth. Our last group of 64 steers marbled at an impressive average of 2.4. Our autumn herd is calving now and we are seeing Bayview Travis’s first calves. They are little pocket rockets, born small but thriving even in our inclement conditions where summer has just persisted.